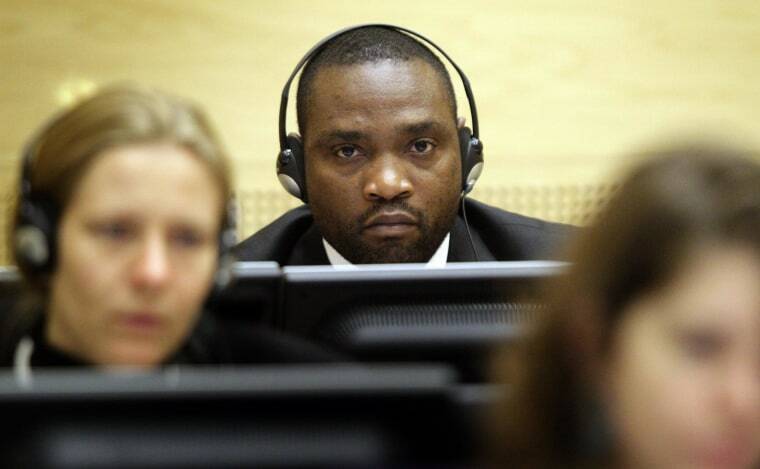 AMSTERDAM, Netherlands - The International Criminal Court on Friday sentenced Congolese warlord Germain Katanga to 12 years in prison for crimes including murder and pillaging committed during an attack on a village in 11 years ago. Katanga becomes only the second person to be sentenced by the court in more than a decade of existence. He was 24 when he participated in an attack on the Democratic Republic of Congo village of Bogoro in the mineral-rich north-eastern Ituri region, during which some 200 ethnic Hema civilians were killed. Presiding judge Bruno Cotte ordered that the seven years Katanga had already spent in the ICC's detention center should count towards his sentence. He can appeal his conviction.